Jennifer assists in the administration of I-Trac, the statewide management information system for workforce service data reporting owned by Worksystems. 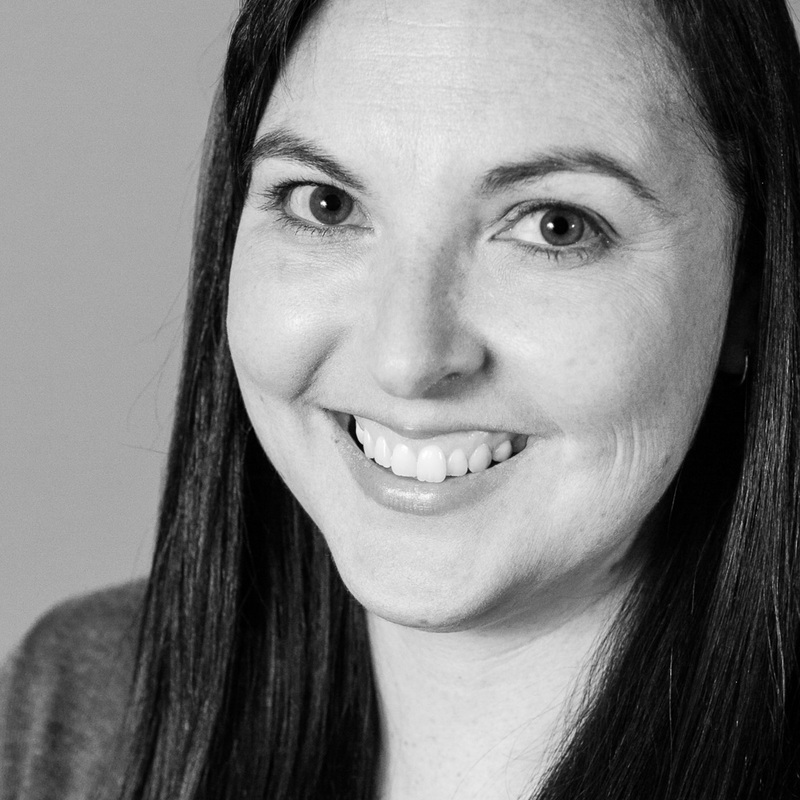 Prior to joining Worksystems in 2008, her experience in workforce development and data tracking included eight years in an administrative oversight role in the Clackamas County Youth Workforce Investment Act program. She received her Bachelor's in Business Administration and Information Systems from George Fox University. When she isn't busy chasing her energetic toddler, Jennifer enjoys do-it-yourself home improvement and decorating projects, experimenting with new recipes, reading, and playing outdoors with her family.